Father’s Day. One other occasion like that in a year. what’s the perfect gift for Father’s Day? A tie? Already offered! A shirt? He’s got plenty! Fashion presents have been popular in male gifting for years. In fact, in recent years the UK menswear market is estimated to have grown twice as fast as womenswear. Why? 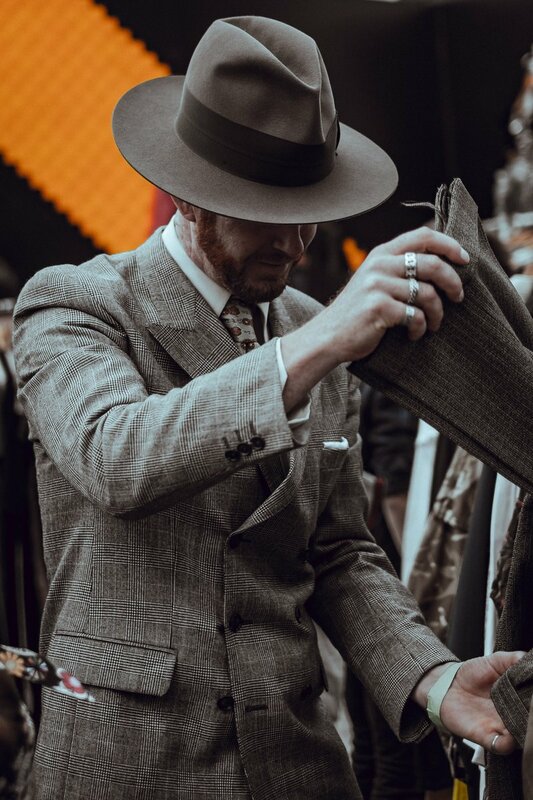 Men London Fashion Week, a fashion event entirely dedicated to men’s fashion, has brought much more attention to men’s presence, media bring massively more light into male fashion and male grooming overall. Result? Men put much more effort and attention to their looks and this drives fashion sales, especially online. Online landscape has radically transformed the way men shop. Research show that already one third of men is looking for fashion inspirations online before the purchase itself. But how man can be sure, that they spend on clothing and accessories that suit their lifestyle and preferences the most? Looking for a best gift for Father’s Day? This year you can help your Dad benefit from this growing fashion trend. Surprise him by offering a truly personalized gift. Style him up! A wardrobe review session with a personal stylist. All your Dad needs to do, is to open his wardrobe door and let the magic begin! Personal stylist will carefully review your Dad’s wardrobe and create range of looks “ready-to-wear” for work or leisure. Our mission is to create your Dad’s signature style, matching his personality with his professional image. After this session, your Dad will never have to think what to wear again. Truly personalized unique gift just a few clicks away. Looking good is not a luxury! Entrust your Father to our fashion expert and create your dad’s unique style.